What if I told you students in Puyallup can graduate with an RN degree by age 20?! It’s true! 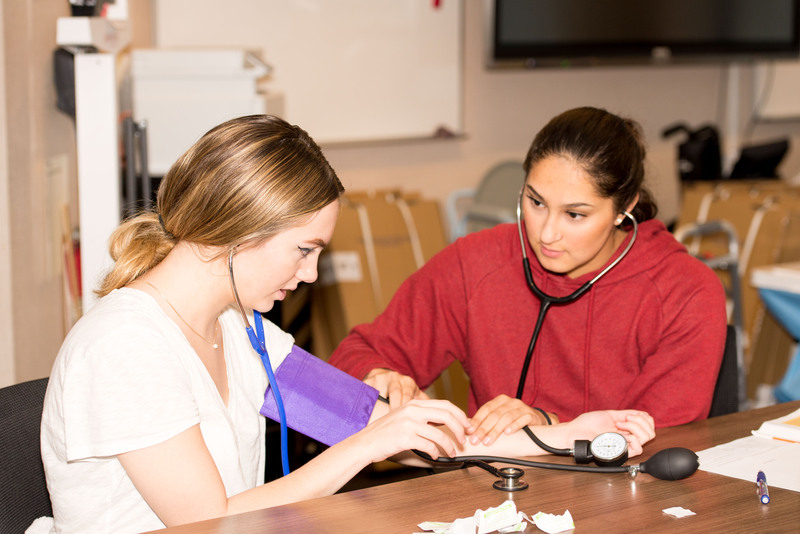 The Puyallup School District has teamed up with Clover Park Technical College to offer a nursing program that begins in high school and finishes in college with a nursing degree. 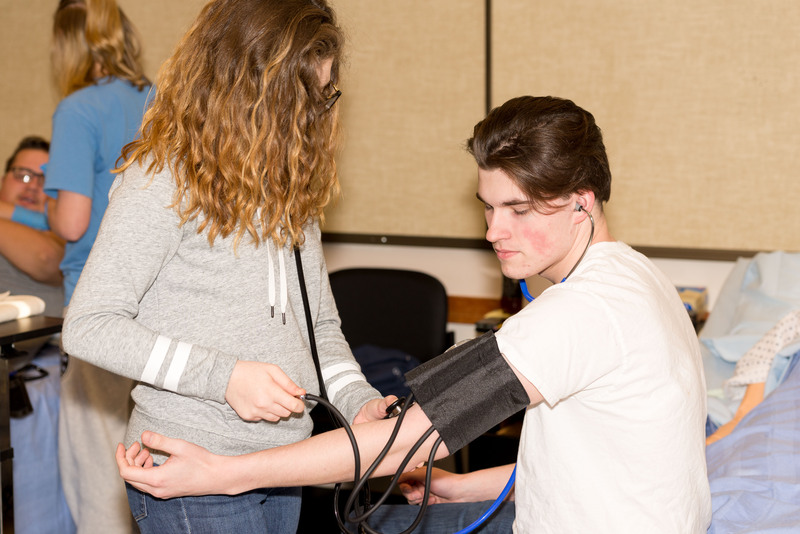 High school students can choose to take the Nursing Assistant Certification, or NAC, class at Emerald Ridge, Puyallup or Rogers high schools. The classes are offered at their school and their hands-on practical work is done at the Puyallup Nursing and Rehabilitation Center. 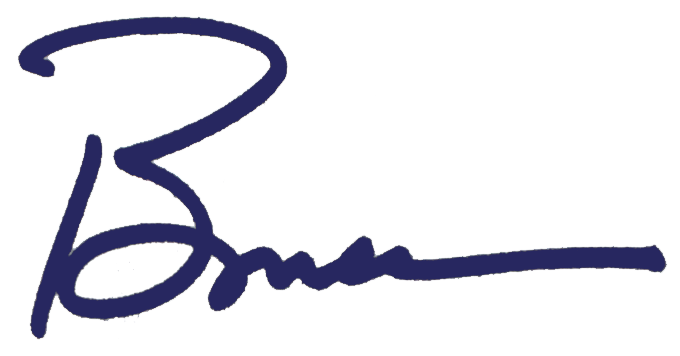 From high school, students can transfer to Clover Park and complete the curriculum and training needed to swiftly enter the RN degree program and finish the final two years before they can legally drink alcohol or rent a car! Wow! In an environment where we can’t hire nurses fast enough, this innovative program makes it convenient and less expensive for students, provides an educated stream of new nurses for MultiCare’s Good Samaritan Hospital serving East Pierce County (little known fact – Good Sam has the 2nd busiest emergency room in the State – second only to Harborview! ), and a team of extra hands and hearts for the rehab center. That’s a win-win-win for everyone! It’s a fantastic example of what can be accomplished when we create powerful partnerships with smart collaborators. There are currently 35 students enrolled in the NAC program, which is one of many Career and Technical Education (or CTE) classes offered in Puyallup schools. When you consider that at only 37% Pierce County lags far behind King, Thurston, Snohomish and Kitsap counties in the completion of 2-year and 4-year degrees (thank you Open Pierce County for that statistic! ), you can see why innovative programs to prepare our students for in-demand, family-wage jobs is critically important. I wish the Puyallup nursing students all the best as they work toward their degrees and celebrate their pinning ceremony! And, I wish you a great three-day weekend. While you’re away from the office, I hope you will keep in mind the reason for our holiday on Monday. Indeed, what are we doing for others? Not just on Monday, but every day of the year. Think about it and let me know what you’re doing for others. I’d love to hear about it.